Below are Nile Rodgers biggest successes on Billboard's Hot 100 chart. Rank determined by peak position, weeks on the chart and overall chart performance. The first 23 titles made the top 10 of the Hot 100. 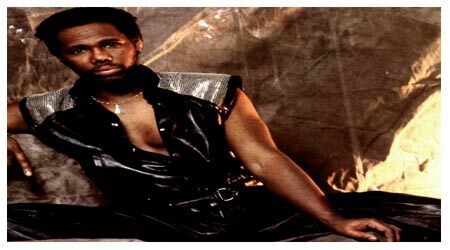 ALL TITLES WERE PRODUCED BY NILE RODGERS EXCEPT FOR: *=SINGLES THAT UTILIZE SAMPLES OF TRACKS WRITTEN BY RODGERS. ( )=SONGS PEAK POSITION.